Discovery is a 3-week journey where you discover God's design for you, the church, and how to make an eternal difference in the world. 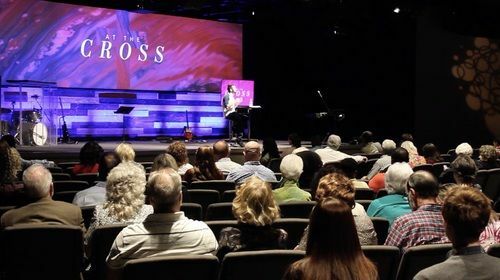 Discovery is held the first 3 Sundays each month, right after service in the Main Auditorium. 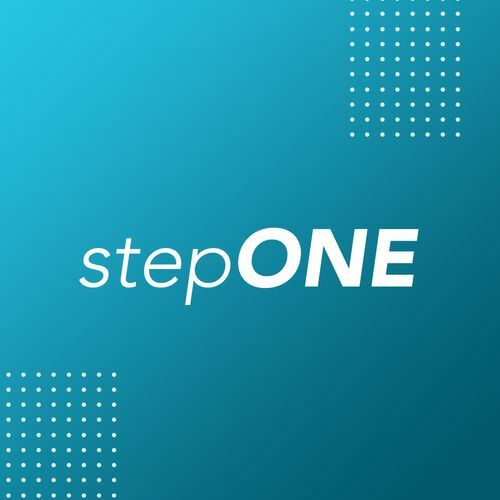 stepONE is all about discovering why we do what we do here at Victory. You'll see where we've gone as a church, and more importantly, where we're going. It's said the two best days in a person's life are the day they're born, and the day they discover why. 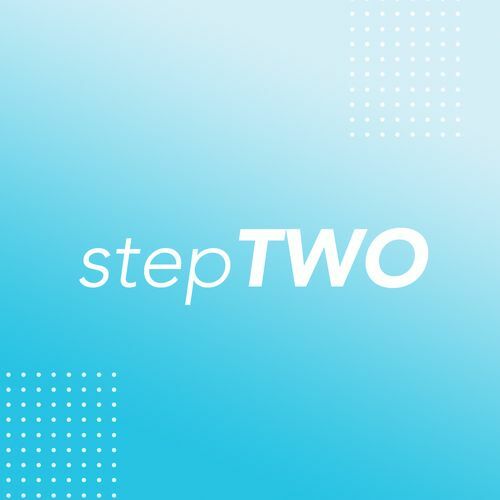 stepTWO is all about discovering your God-given purpose. 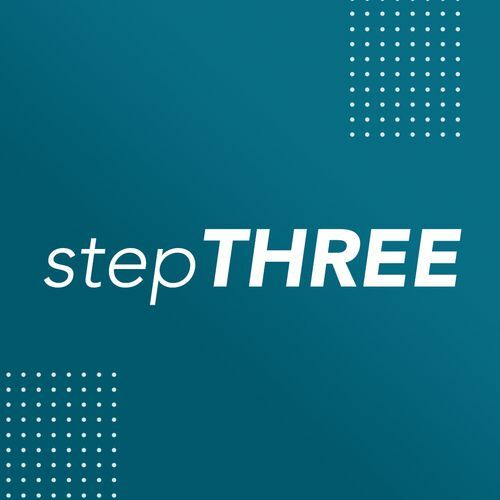 stepTHREE brings it all together. 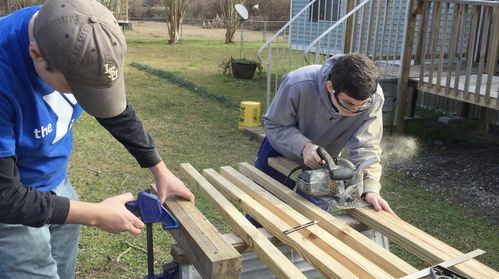 We find the intersection of God's vision for the church and His purpose for you to help you live a life that makes a difference. Sign up for the next Discovery class! NoYes, 1 other!Yes, 2 others!Yes, 3 others!Yes, 4 others!Yes, more than 4! It's going to be a party! Which month's Discovery do you plan to attend? Do you need childcare for the event?